Spring has leapt into the year and everywhere you look you see new signs of life. Here are some shots that both celebrate life and also cause us to maybe weep a bit as well. 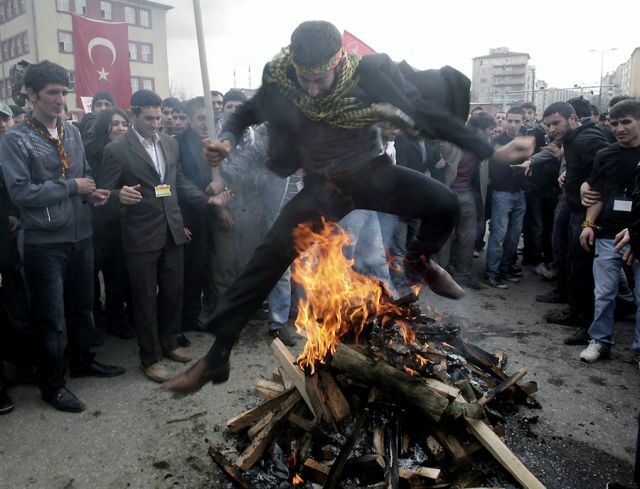 In celebration of the Newroz in Ankara, a Turkish Kurd leaps for joy over a bonfire. Hope he leapt high enough or he might singe something he will need later. 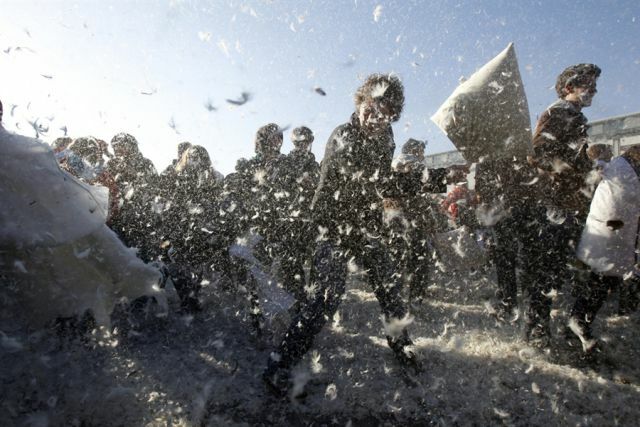 At the Brandenburg Gate in Berlin, Germany, people attend a flash mob pillow fight! I wonder who's going to clean that mess up. Anthony Robles, an Arizona Wrestler, who was born without his right leg, wrestles Jarrod Patterson of the University of Oklahoma and won the match and advances in the NCAA championships! 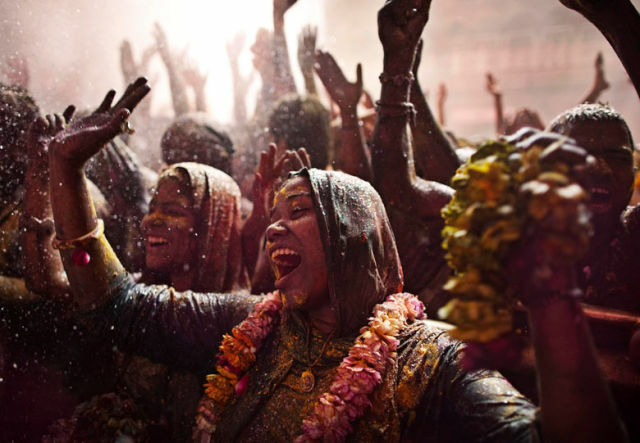 Dancing in Colored water is a brilliant way to celebrate Holi, the festival of color, according to the Hindus! 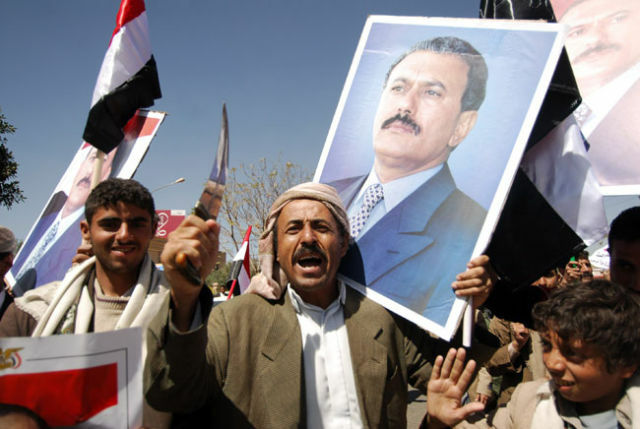 Outside Sanaa University are Yemeni pro-regime supporters who are gathered, shouting slogans against the opposition to block anti-government protests. 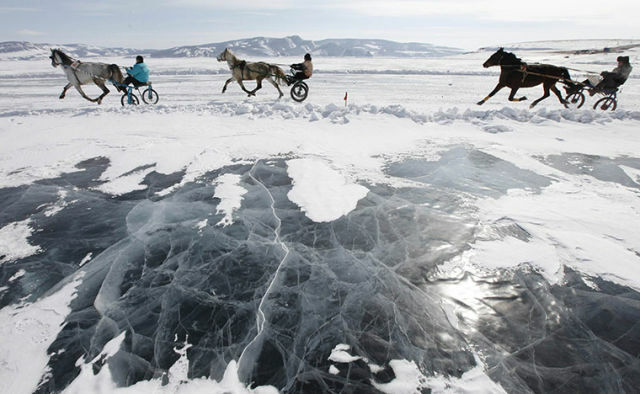 In Novosyolovo, Russia, during the 42nd Ice Derby amateur horse race, riders compete on the frozen Yenisei River. 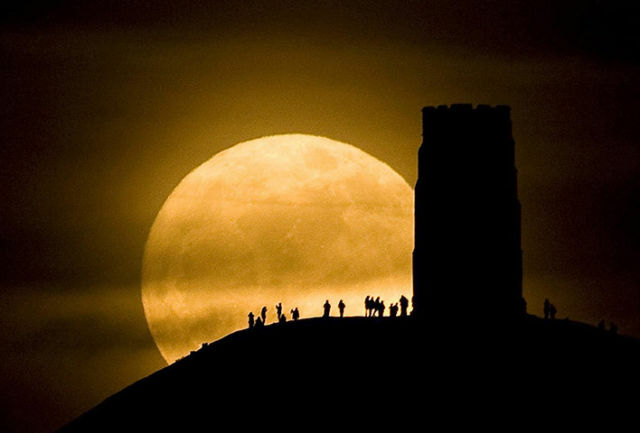 By St Michael's Tower are Revelers who are standing beside it, watching the moon pass by as its closest point to the Earth for almost two decades. 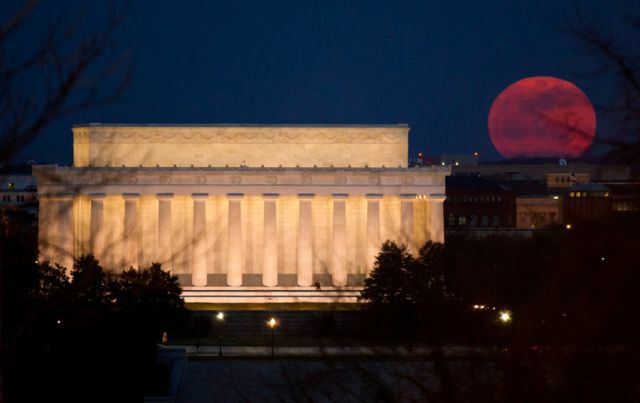 At Lincoln Memorial, Saturday, March 19, in Washington, the full moon is being called the "Super Perigee Moon" because it was at its closest to earth in 2011. During the Ukrainian fashion week, a model displays a creation from the ready-to-wear collection, which was from the Ukrainian fashion designer Volodymyr Podolyan. 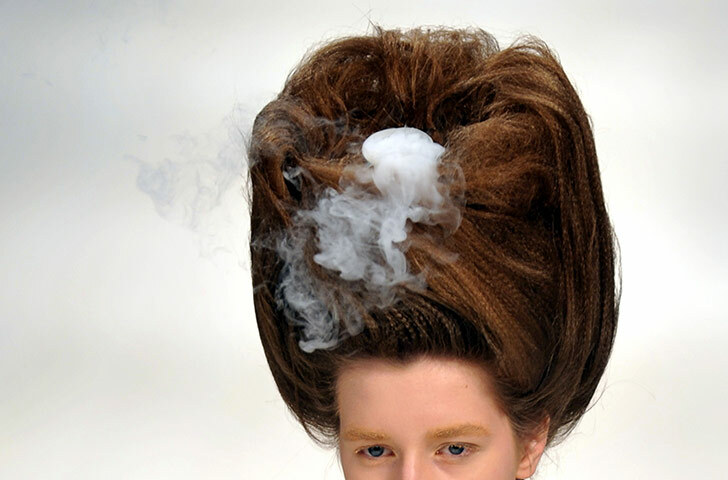 I think she is hiding a cigarette inside her hair somewhere.